There is no better way to bring a smile to someone’s face than with an attractively wrapped gift which is beautifully decorated with your very own personalised Ribbon. 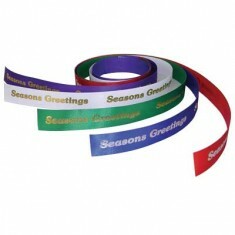 Our custom printed ribbon can be branded with your logo along the whole length for that extra special touch, making a low cost and unique promotional idea. 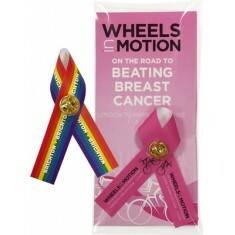 Hand out ribbons for your charity or get ready for the begin opening at the new store, we have a range of promotional ribbon in all sizes. Whether you’re looking to foil block for a premium finish or brand in full colour to achieve your beautiful gradient, we have plenty of options on how to make your customised ribbon. You can even make your own present wrapping ribbon, if you’re willing to go the extra mile! Raising money and awareness for your charity? 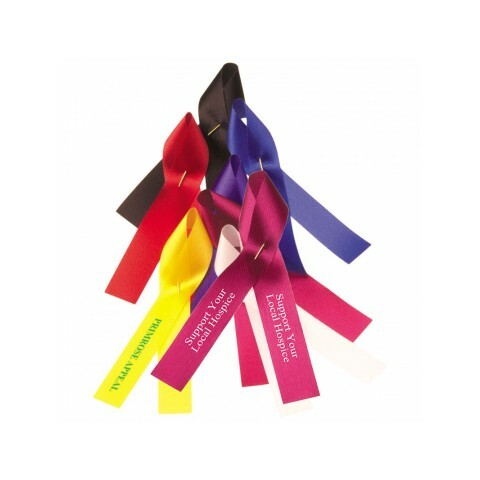 Our customised Campaign/Charity Ribbon is made from satin acetate and comes in 11 different colours to tie in with your brand. Foil blocked with your design, these ribbons have a premium look and make a great giveaway or money raiser for events. Want to stock up on your custom printed ribbon? Our branded Ribbon comes in various different colours and has your design printed down the length of the ribbon making it great for wrapping up presents. Pop your favourite into your basket and request a sample to check out the quality for yourself. Satin acetate material. 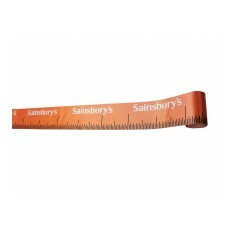 19mm wide. Foil blocked down the ribbon. Excellent colour range. Celebrate the opening of a new store or event with our custom printed Store Op..
Fundraising awareness ribbons with full colour print and butterfly clip. Suppl..